Sony Xperia Z5's lowest price in Pakistan is 12,000. 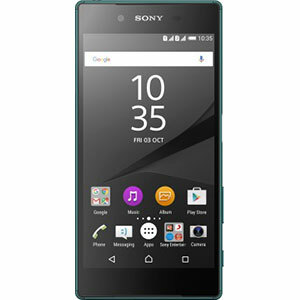 The online store HomeShopping offers the best price for this Sony Mobile when compared among 2 sellers. 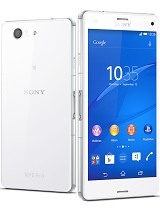 Sony's 2015 weapon-of-market-destruction is the flagship Xperia Z5. 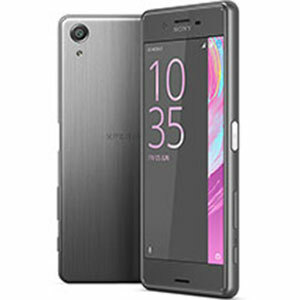 Successor to the previously released Xperia Z3+, the Z5 surfaced just four months after the launch of its predecessor. Quite a quick move to say the least, but were these four months enough to give their flagship device a much-needed upgrade? Let's find out. Looking at the device from the outside, there are only a few changes visible. There is now a fingerprint sensor on the power-button, which does the job it is intended to do without any hassle (not mentioning the time it takes to read the print off the thumb). The body of the phone is given a more uniform look overall (with the rounded sides and corners getting almost flat again). The screen size is still the same though, with the same full HD 1080 x 1920 display at a pixel density of 428 pixels per inch. It has been quite some time since the Z series is stuck on this display resolution (especially with the competition getting tougher each year). 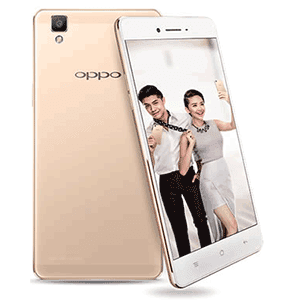 In terms of power, the Z5 runs on a Qualcomm Snapdragon 810 chipset (the same that was powering the Z3+) as well as the same processor from its predecessor, which is a Quad-core 1.5 GHz Cortex-A53 & Quad-core 2.0 GHz Cortex-A57, and the same Adreno 430 GPU. 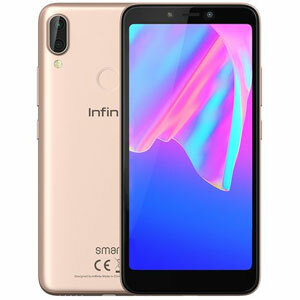 The internal storage is again set at 32 GB with 3 gigs of RAM. The only difference here is that the microSD (storage expansion) slot can now read a card of up to 200 GB. In the camera department, Sony has blessed the Z5 with a 23 megapixel primary (back) camera, with an aperture of f/2.0 and an LED flash (which would help in low-light situations). It records videos in 4K at 30 frames per second as well as in 720p slow-motion at 120 frames per second. The front-facing camera is the same yet again, a 5.1 MP sensor with an aperture of f/2.4. Both the cameras are not the brightest in the game but still capture quality images and videos. 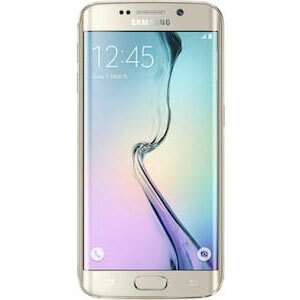 When it comes to the battery of the phone, it is the fourth time in a row that we are seeing a downgrade. The Z5 now has a 2900 mAh battery (as opposed to the 2930 mAh one found in the Z3+) which keeps the phone up and running for a day's use on an average basis. 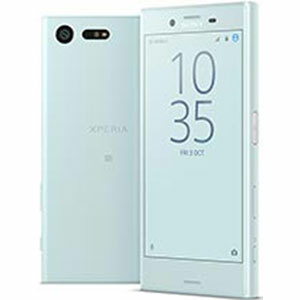 So overall, the Xperia Z5 may not be an actual next-generation successor to the Z3+, but it is a decent attempt by the manufacturer. good design phone I must say. camera feels just so average.